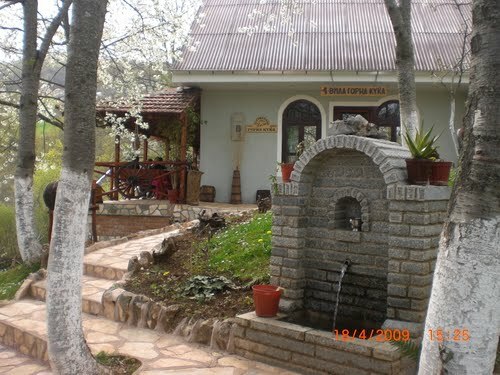 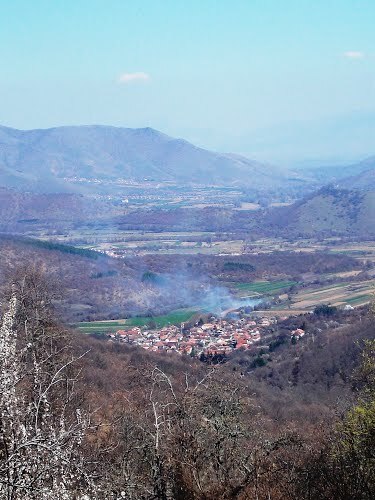 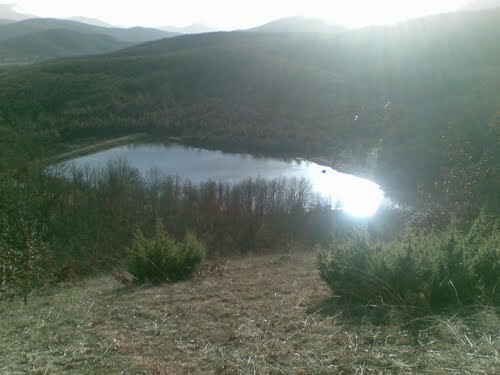 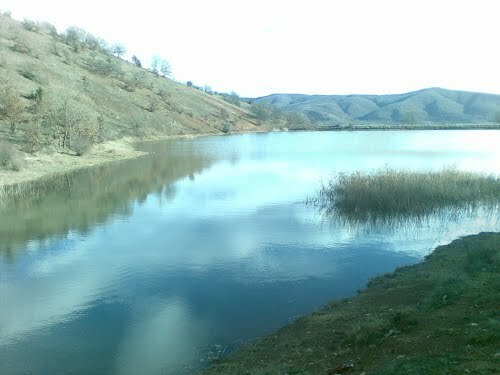 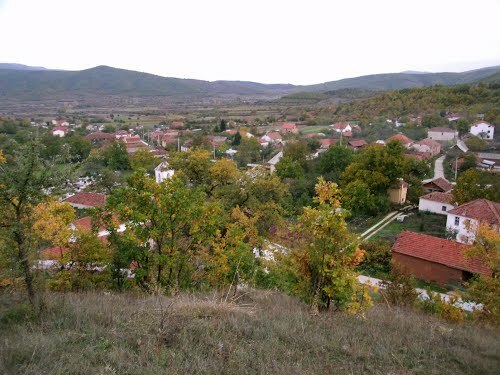 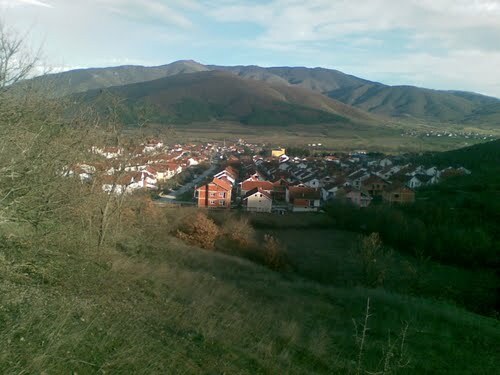 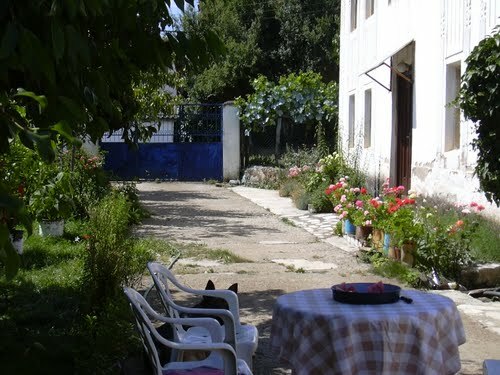 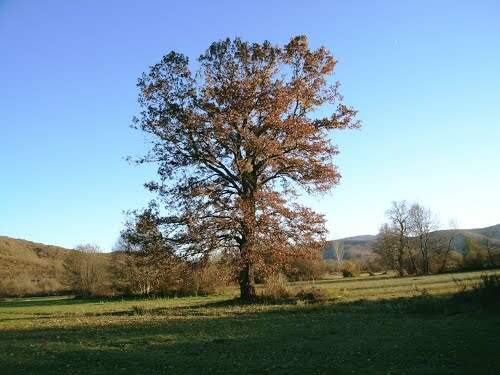 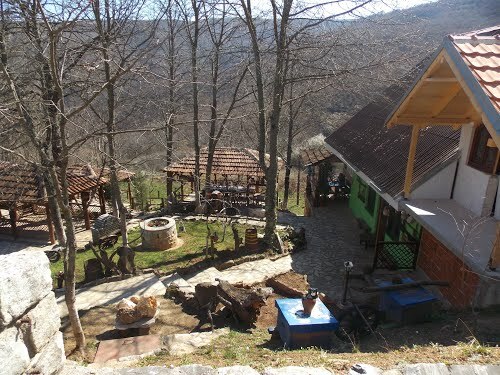 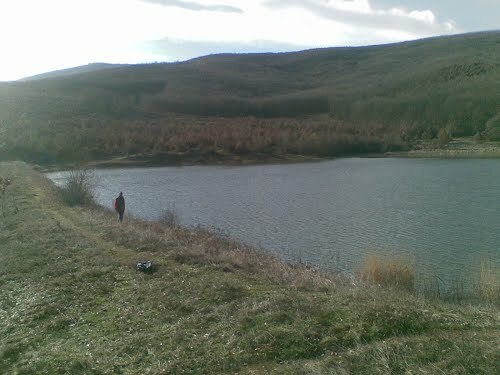 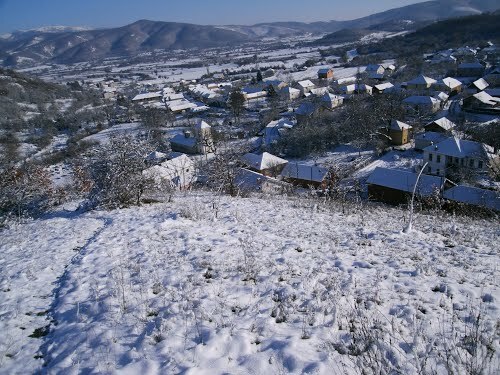 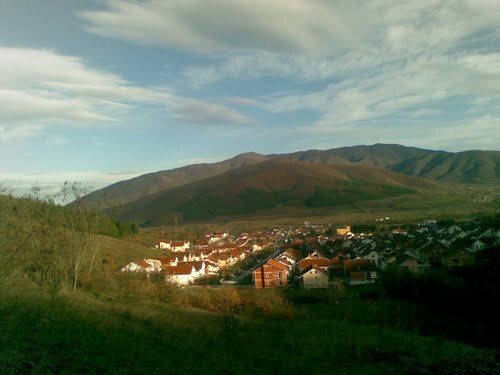 Area can be visited by the local road from Demir Hisar via Slepce village. 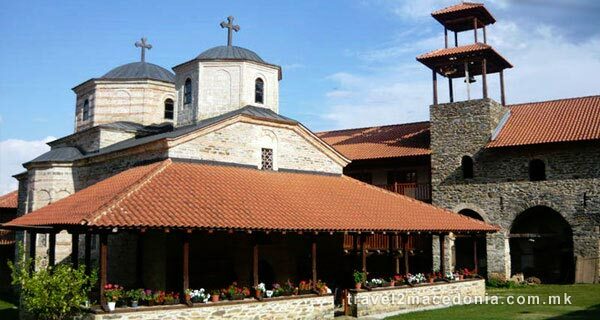 The Slepce monastery with the church dedicated to Saint John the Forerunner is located near the village Slepce (Demir Hisar), at an altitude of 914 meters. 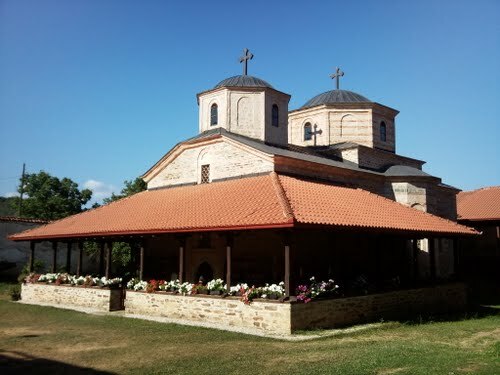 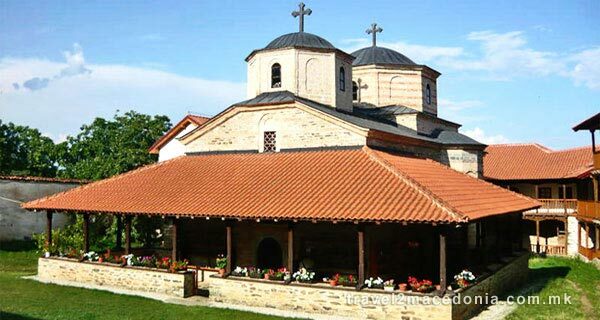 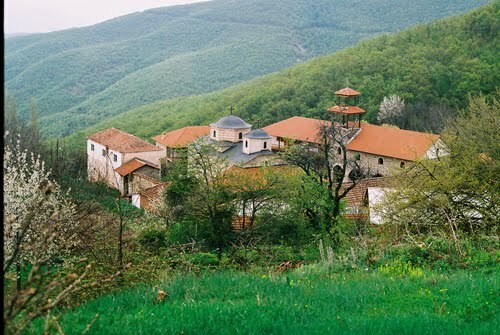 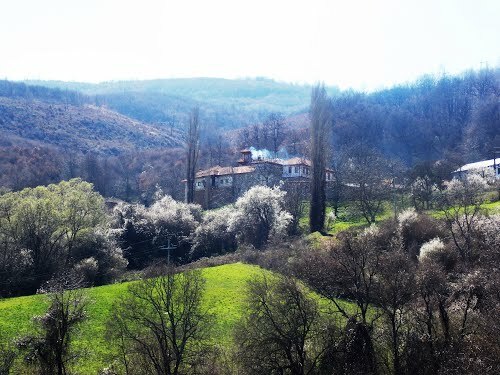 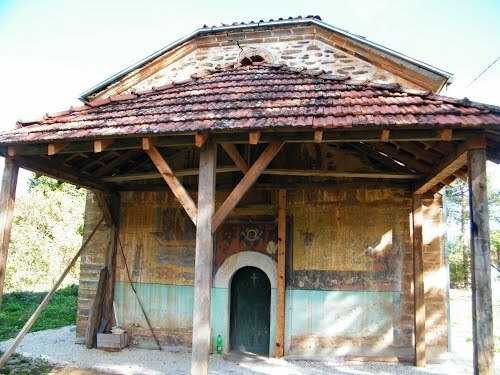 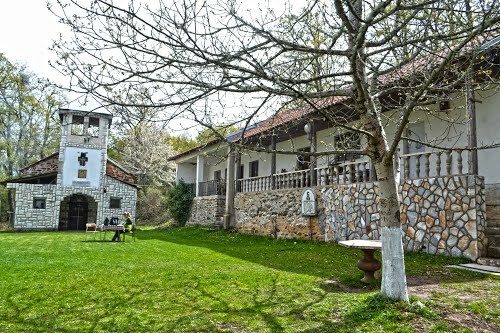 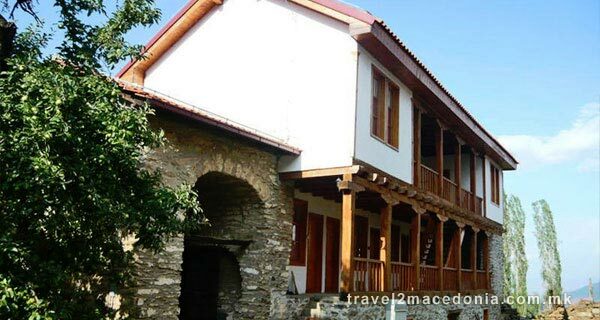 Slepce monastery is located on the easter foothills of Ilinica mountain, 3,3 km away from Demir Hisar.